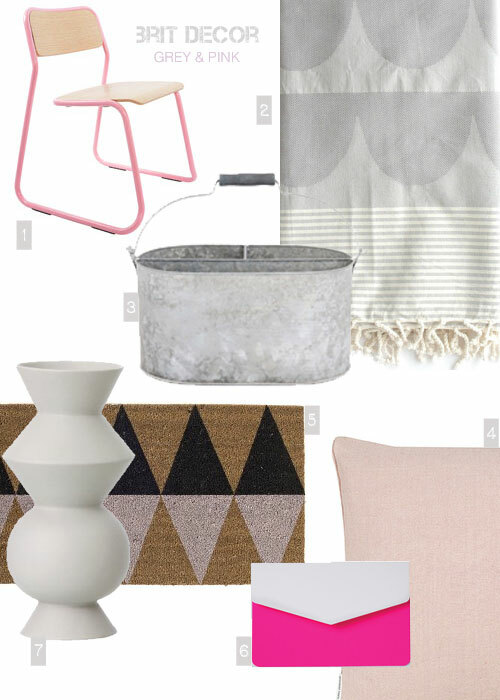 A large dose of smokey grey fused with pale rose pink make a perfect partnership that will deliver an inviting and sophisticated scheme in any setting. That's quite an opening statement but one that I stand by as this is a combination that really works in interior design. 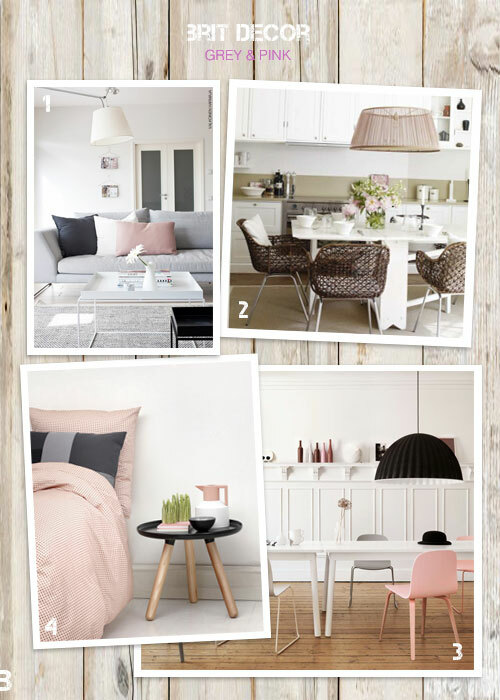 The pale pastel pink creates a softer feminine feel whilst also adding warmth to the, by contrast, masculine greys, which add depth and foundation to a room. To help you envisage a scheme, why not let your imagination do some of the work? Within an urban contemporary setting, I tend to think of greys in terms of materials like concrete, whilst I see them as pebbles on a beach in softer and more relaxed schemes, which was in the back of my mind when I spotted this beautiful House of Rym grey blanket (no.2) from Starling Store with its pebble-like curves. 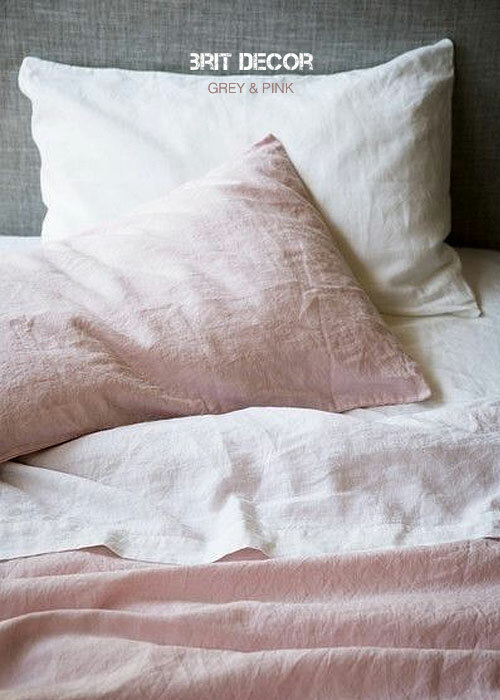 For our grey and pink palette, I can picture a beautiful dusky pink sky peppered with streaks of fluffy grey cloud. What do you picture? If you are looking to add some additional detailing to this palette, try layering up with a few striking flashes of black for the ultimate contrast as shown in this fun and stylish Black & Pink Triangles doormat (no.5) from House Envy, or a burst of fuchsia pink to increase the heat for Summer, like this Fluro notecard and envelope from The Conran Shop, (no.6).